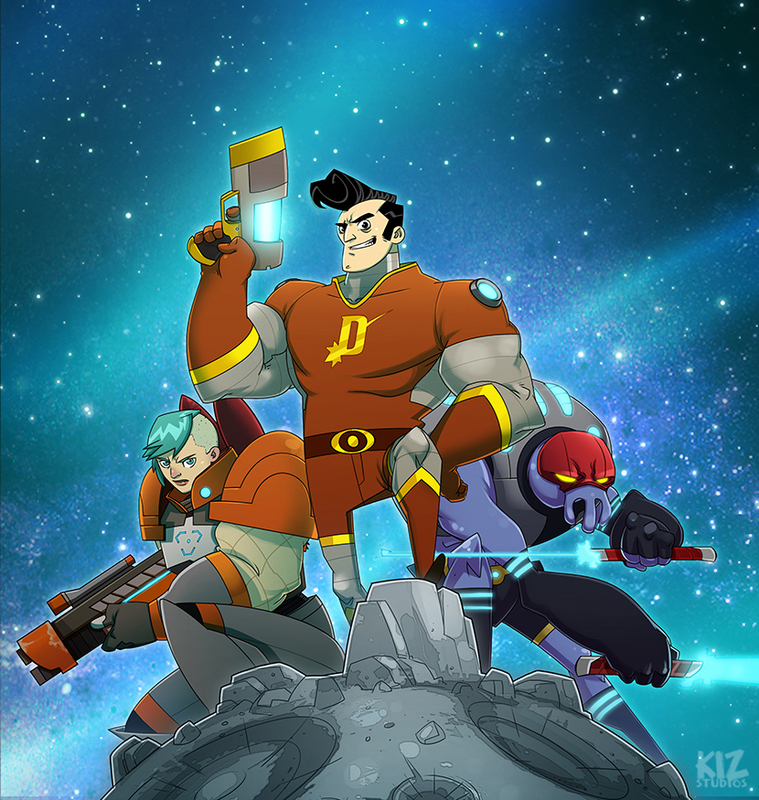 Dash Galactic is currently available to play on Android and iOS. Primarily responsible for character designs, I'm also responsible for icons and marketing art. Below are a few samples.